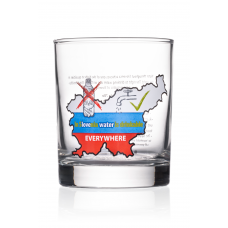 Water throughout Slovenia achieves one of the highest qualities in the world. The right to drinking water was written in the Constitution of the Republic of Slovenia in 2016. • Everyone has the right to drinking water. • Water resources shall be a public good managed by the state. • As a priority and in a sustainable manner, water resources shall be used to supply the population with drinking water and water for household use and in this respect shall not be a market commodity. • The supply of the population with drinking water and water for household use shall be ensured by the state directly through self-governing local communities and on a not-for-profit basis.